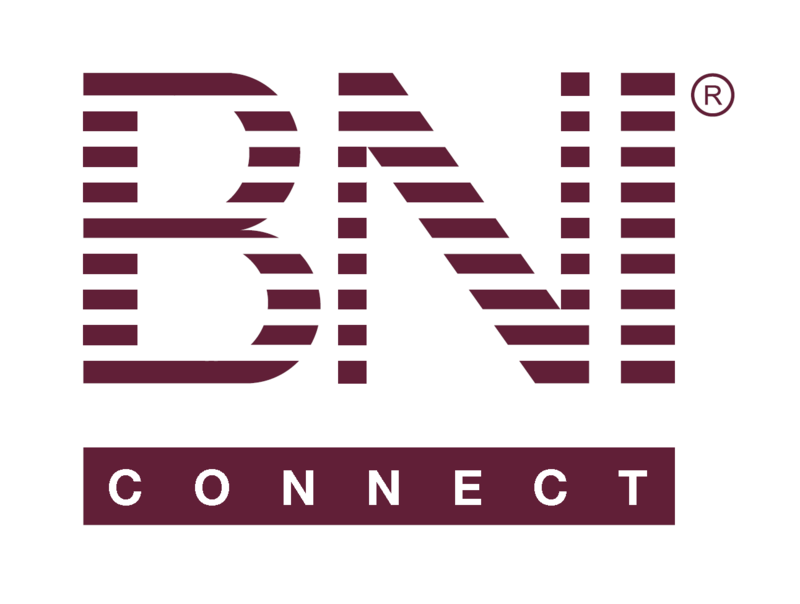 Tyfyb – BNI Connect & BNI University Support - How Can We Help You? @tony - happy Thursday to you! The form on both the mobile app and the full system will only accept whole amounts. No decimal place (pence, cents, etc.) can be accepted at this time.